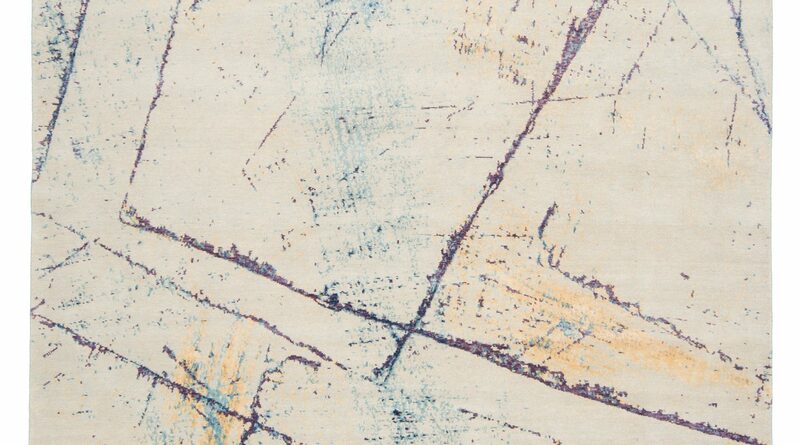 Layering is a way to add interest and warmth to a space – overlaying carpets is a great way to weave in several design elements and reworking an interior in a budget friendly way. Make use of what you have by mixing contemporary and classical elements, or raw skins over an area rug. 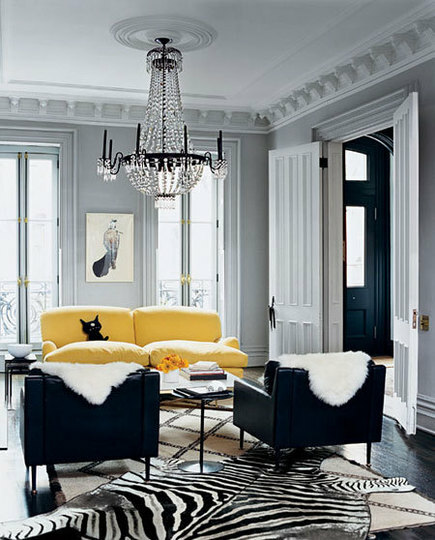 The image above is pulled from Domino magazine featuring Jenna Lyons home. Great colour scheme! Next PostNext We love to read!